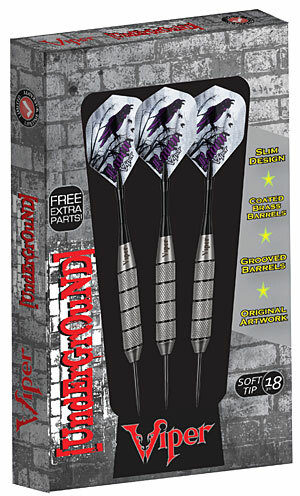 Live the life your alter ego calls for when holding one of our Underground Darts. Designed with the underside of life in mind. Tungsten Look - Brass Price! Everyone will be wary of the darter who uses the Underground.